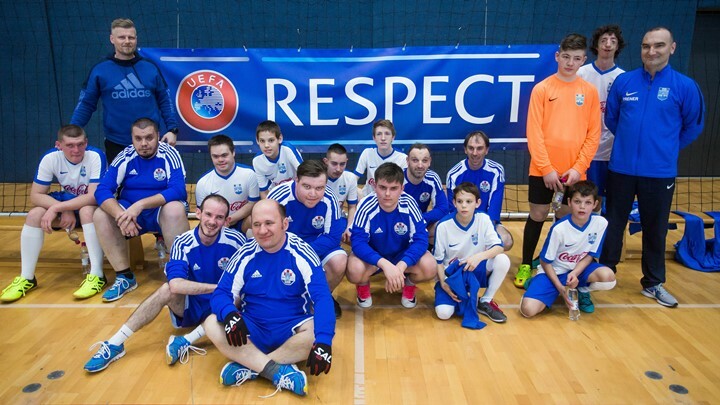 As part of HNS's Special Power League project, a second tournament for children with disabilities was held in Osijek. Along with the two events held to date, a further two tournaments are planned until the end of 2019. 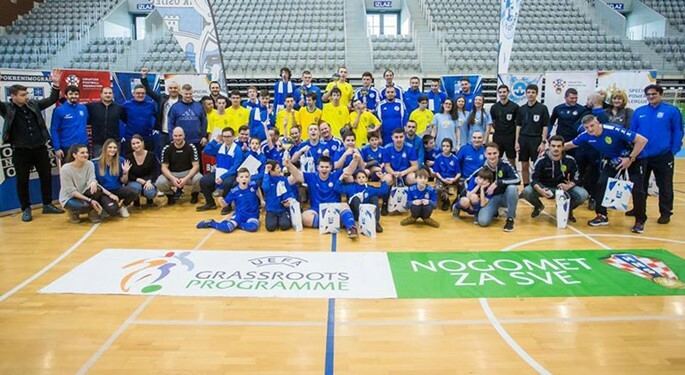 The event was hosted by Osijek and held at the Gradski Vrt Sports Complex, with teams from Osijek, Istra 1961, Slaven Belupo, and Dinamo participating in the tournament. Along with matches between the four teams, children could also participate in coordination exercises. Medals for all of the children in attendance were handed out by Osijek players Ivica Ivušić and Marijan Antolović. The Special Power League project was initiated by the Healthy Living Academy. The organization of the tournaments is aided by the Croatian Football Federation, the Mateo Kovačić Foundation, the Silab Association for Children with Disabilities, different education centers in Croatia, as well as football clubs Dinamo, Osijek, Istra 1961, Slaven Belupo and Rijeka. As many children with disabilities are not offered the opportunity to participate in sports, the project centers on making football and sports training sessions available to them at all of the participating clubs, with tournaments organized in order to give the children an opportunity to socialize. The two remaining tournaments for 2019 are to be held in Rovinj and Koprivnica. The Croatian Football Federation has supported the project since its inception, and the project has also received funding and support from UEFA through the HatTrick IV programme for football development and social responsibility.